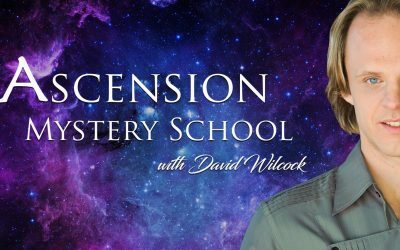 Remarkable events are taking place in the world that verify many of the prognostications and insider disclosures David has gotten over the last 23 years. 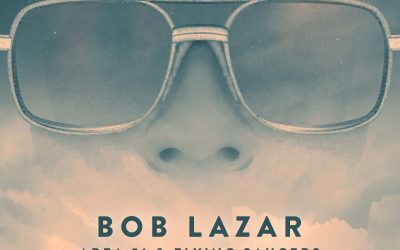 Bob Lazar was the first great UFO / Area 51 insider to explode onto the scene back in 1989. 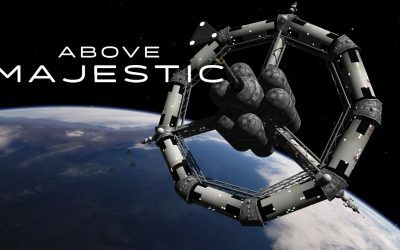 Today, October 30th, 2018, “Above Majestic” enjoys its worldwide debut. 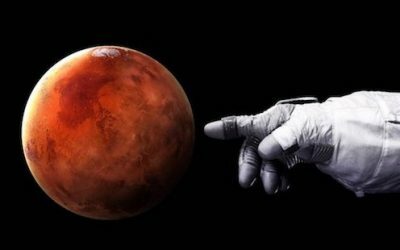 On Wednesday, September 19th, 2018, the mysterious Q Anon revealed that we are not alone in the universe, and that we do indeed have a Secret Space Program. 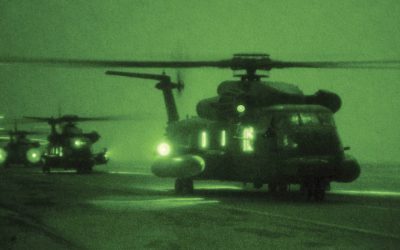 Six different insider sources have confirmed that several spy satellites and computer systems for the Deep State have been blinded… in a stunning attack. 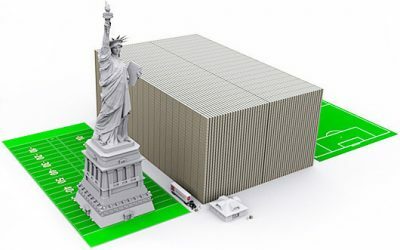 At least four independent insider sources have revealed that the Alliance is now locating and legally seizing trillions and trillions of dollars in assets stolen by the Deep State. 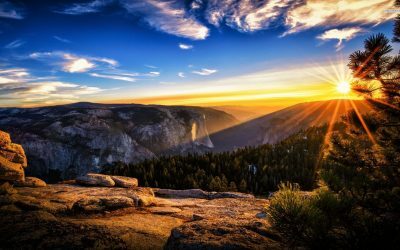 The behind-the-scenes war to take down the Deep State has finally reached critical mass, based on multiple insiders. 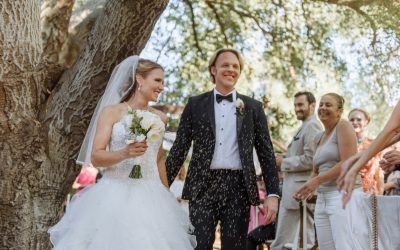 We are very pleased to announce the marriage of David and Elizabeth Wilcock for the first time on this site. 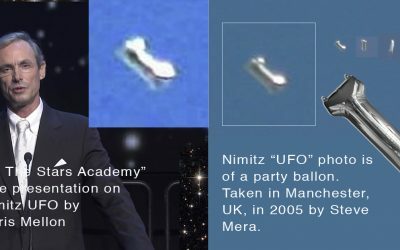 Tom DeLonge's CIA and other intel advisors used a picture of a mylar party balloon from 2005 as if it was a genuine UFO, and raised over 2. 11/3/99: Prophecy: Stock Market Crash!!! 10/17/99: Prophecy: Wilcock on Laura Lee Show / JFK Jr.
Wilcock Debates: Why Has No One Been Able to Photograph an ET Contact? 9/14/99: Dream: Meeting with Clinton / Cayce Memory with Wilson?